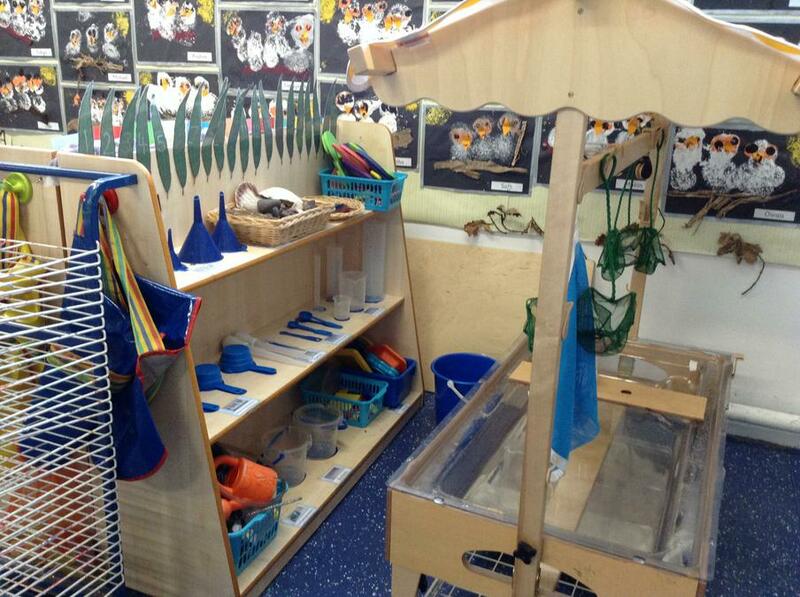 A warm welcome to the Reception Class area of our school website. Spring 1st half - Frozen! Welcome to our class page. 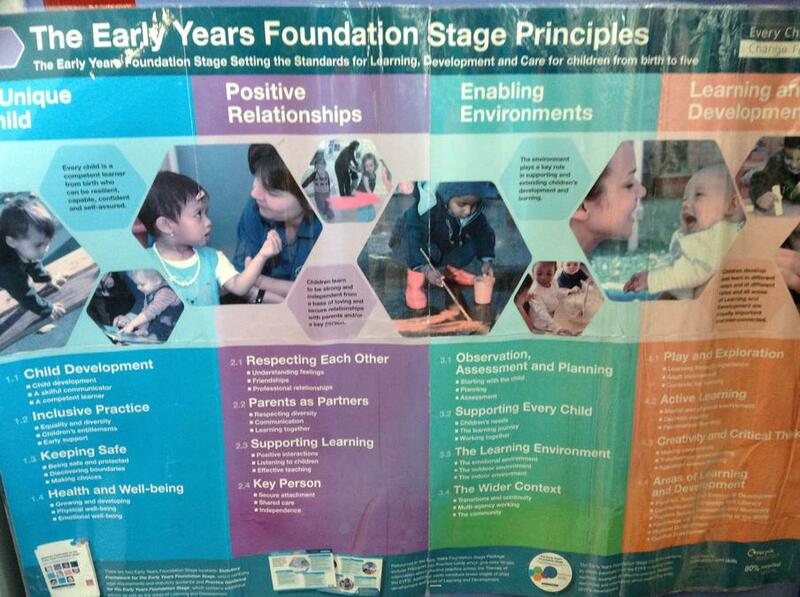 Here you will find all the information you will need about the Early Years Foundation Stage. Please keep posted to the Latest News section of the website, Class Dojo and our school Twitter page where you will be kept up to date with all the amazing things going on in our class and around school. 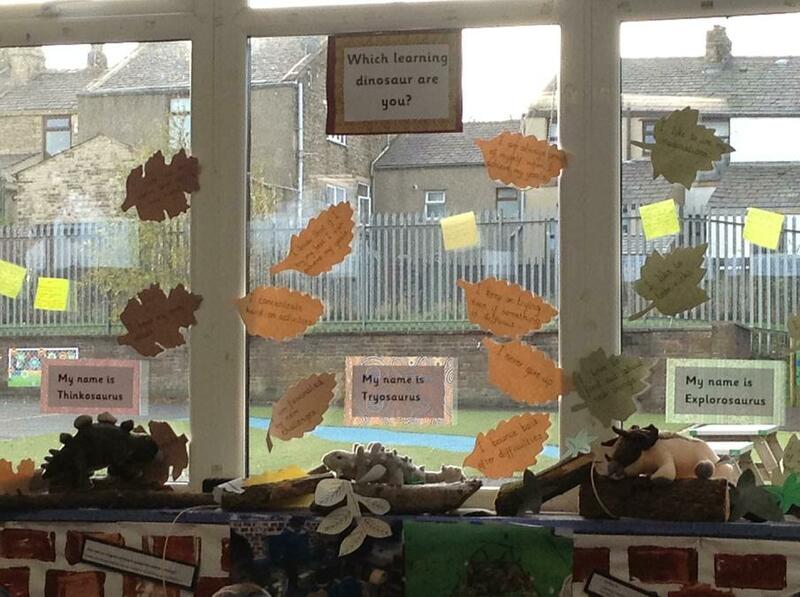 Click on the picture links below for more information about the Early Years Foundation Stage.